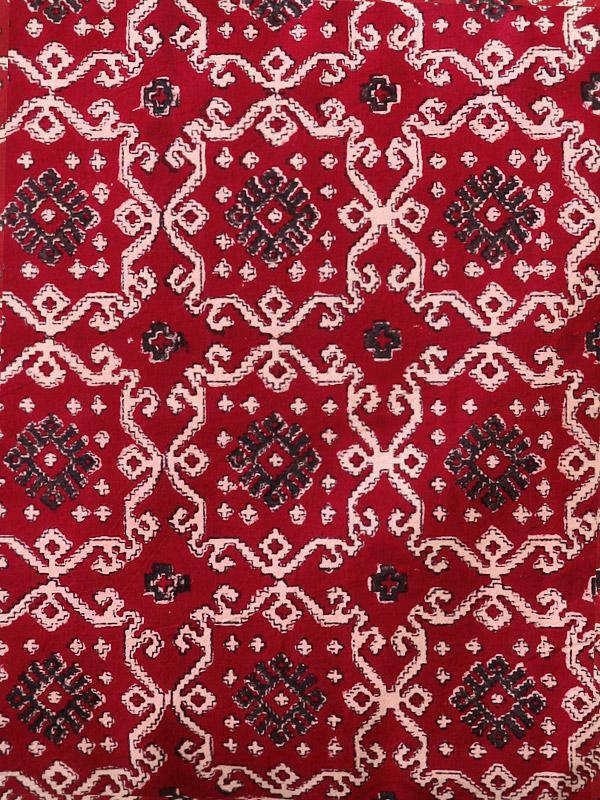 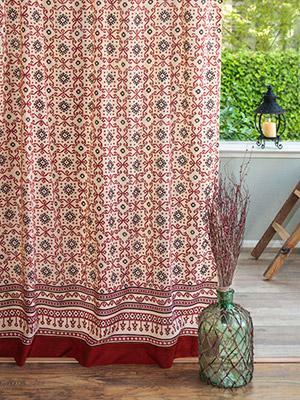 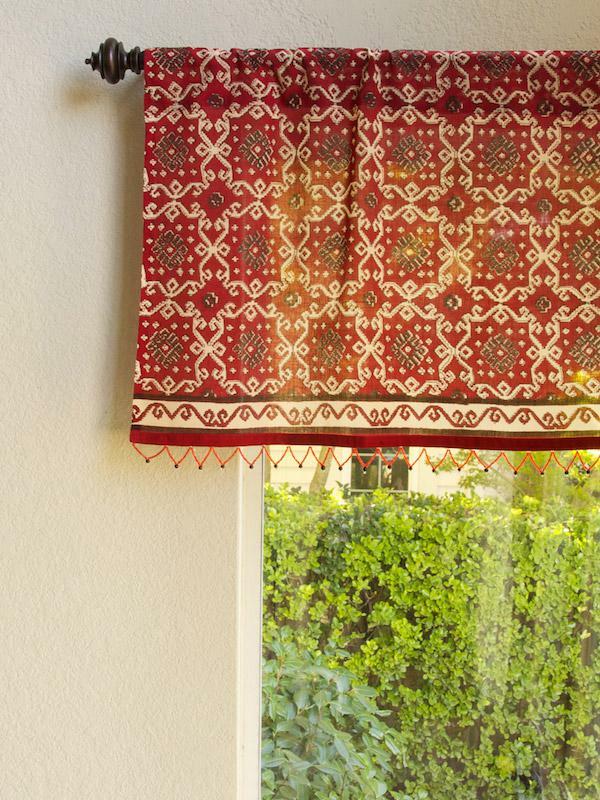 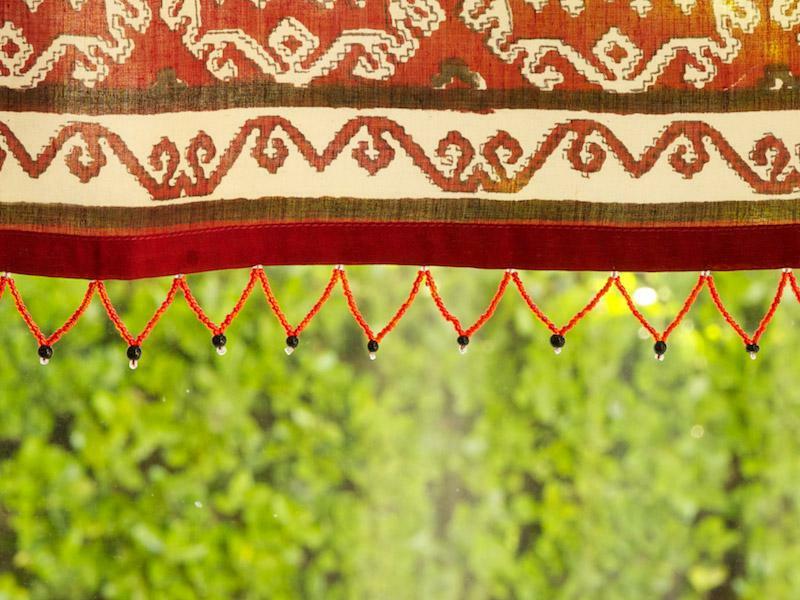 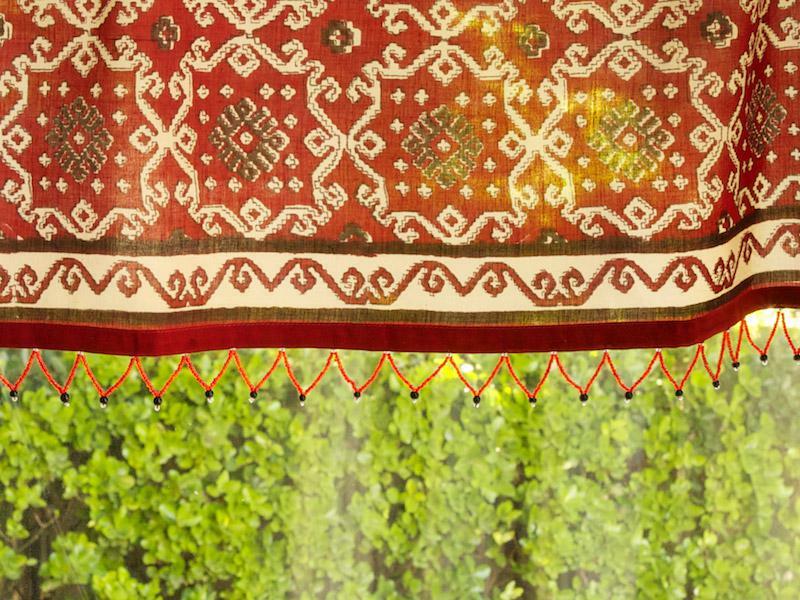 Sometimes more is more, as in the case of these Kilim red and black valances. 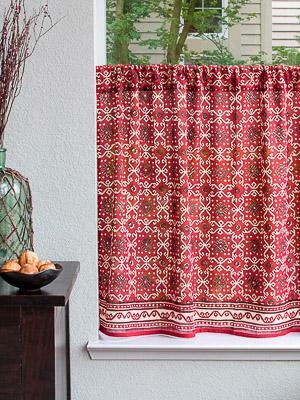 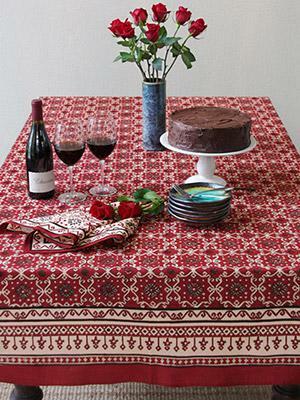 Use it to enhance the bold drama of the coordinating curtains. 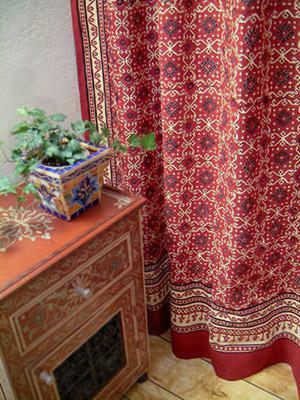 Hang them off wrought iron curtain ... [ read more ] rods with striking finials, and use beige silk tassels as tiebacks to create an opulent feel and accent the colors in the print. 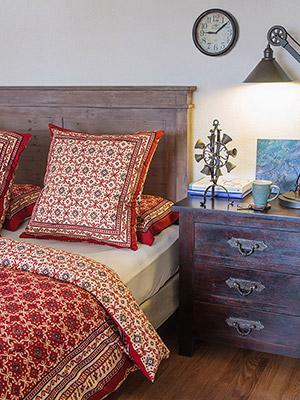 Add handmade rugs and metal lanterns for a richly exotic space.